Crowned Heads is gearing up for the fifth installment in its Las Calaveras collection with the release of Las Calaveras EL 2018. Las Calaveras was created in tribute to those who passed away in the previous year. It was first released in 2014 and intended to celebrate the lives of those lost, not to be mournful or sad. 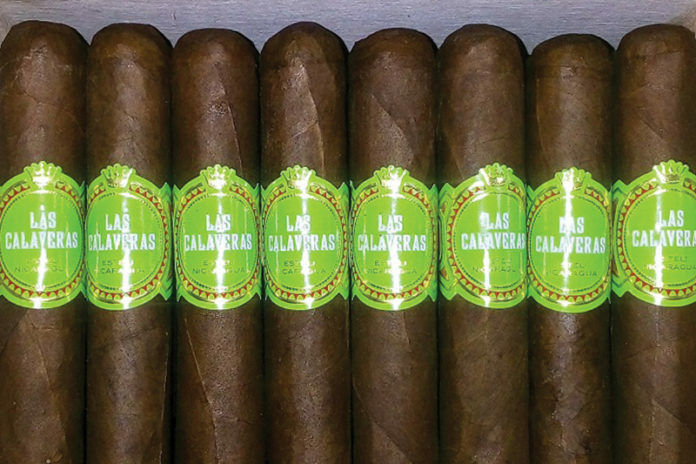 Las Calaveras EL 2018 will come in three different vitolas and will be available with a 4-cigar sampler that will include one of each vital along with a sampler-exclusive cigar. 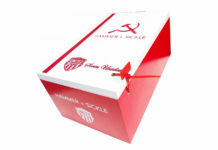 Suggested retail price per cigar will range from $9.95 to $11.95. 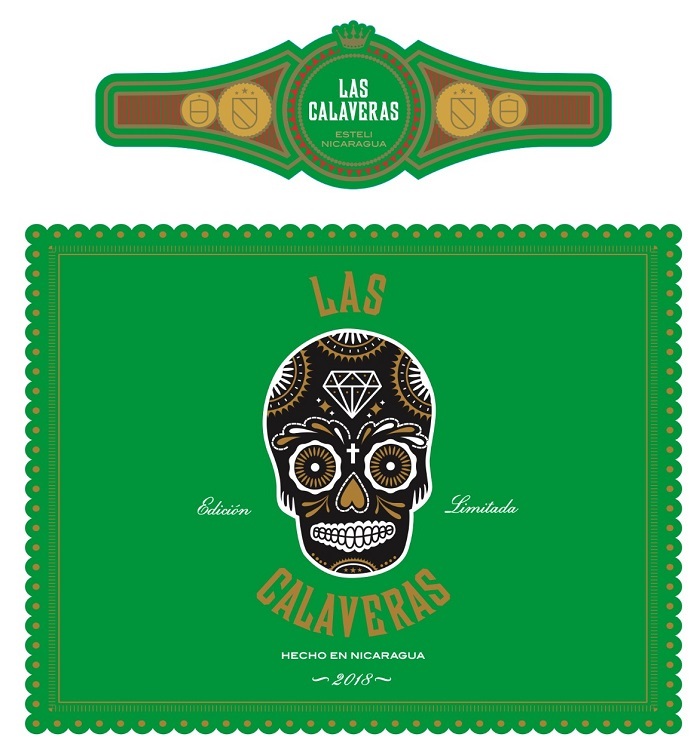 Las Calaveras EL 2018 is manufactured at My Father Cigars, S.A. in Esteli, Nicaragua. Only 1,700 24-count boxes of each of the three vitolas will be produced, along with 3,000 samplers. This product is scheduled to ship in June 2018.